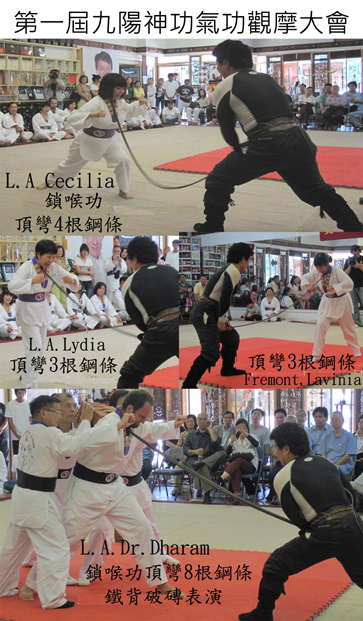 99 Power Qi Gong held is First Qi Gong/Iron Crotch Competition in Los Angeles. 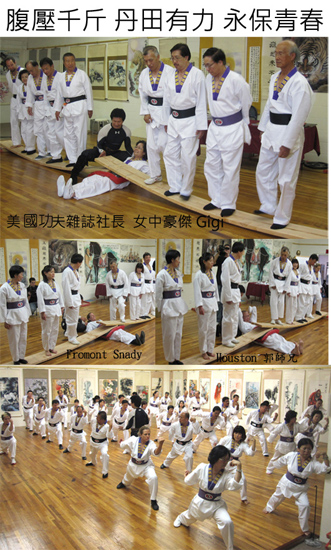 Students from all over American came here to be test for their hanging ability. 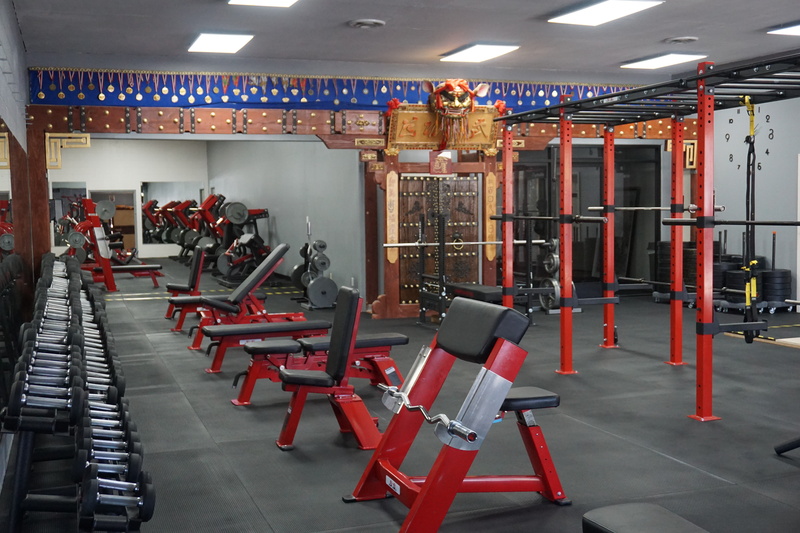 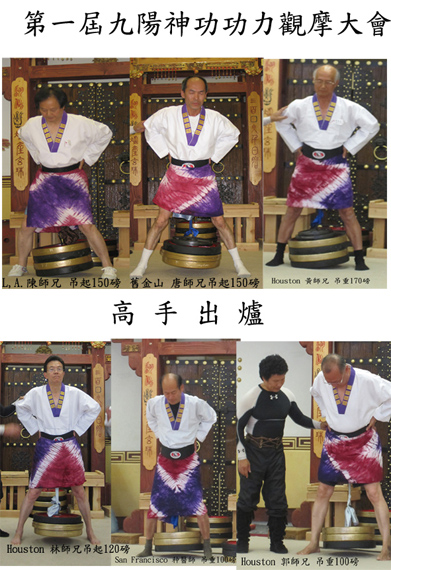 The pictures below are testing students Dan Tian strength.